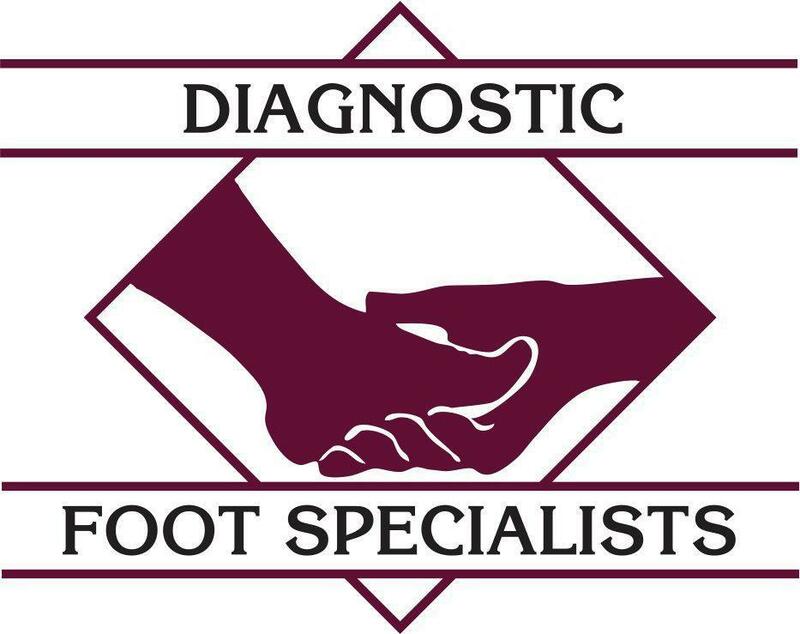 Arnold Farbstein, DPM, is proud to serve patients at Diagnostic Foot Specialists offices in The Heights and The Galleria areas of Houston. As an avid runner, he knows all too well about the importance of having healthy, pain-free feet, and he and brings that passion to the office every day when he treats his patients. 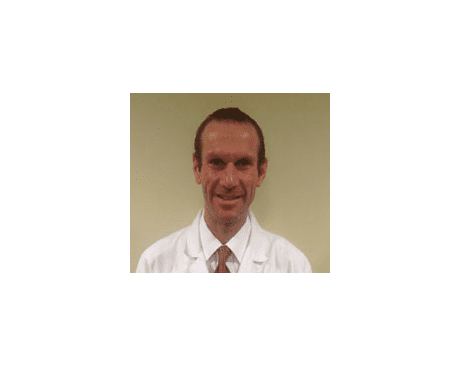 Dr. Farbstein began his medical career as an undergraduate student at Pennsylvania State University, where he earned his Bachelor of Arts degree. He then graduated from the Pennsylvania College of Podiatric Medicine with a Doctor of Podiatric Medicine degree. He completed his training at Doctors Hospital in Houston, Texas, as a resident. Dr. Farbstein’s clinical interests include treating foot and ankle injuries, foot disorders, and performing foot surgery. Dr. Farbstein is board certified in foot surgery by the American Board of Podiatric Surgery. Among his nonmedical accolades, he has climbed Mount Kilimanjaro in Tanzania and has also trekked up to one of the base camps of Mount Everest in the Himalayas.